Getting around town, to and from doctor’s appointments, grocery shopping and other events is stressful for anyone. It can be even more difficult for seniors to maneuver on their own. Elderly transportation assistance allows you or your loved one to get around with the help of a caregiver. Most seniors have regular check-ups and routine exams they need to get to, and it can be stressful trying to negotiate their time and ability. Our caregivers can accompany clients and give them reassurance that they are not alone. Getting to and from the grocery store can be an ordeal for the elderly. 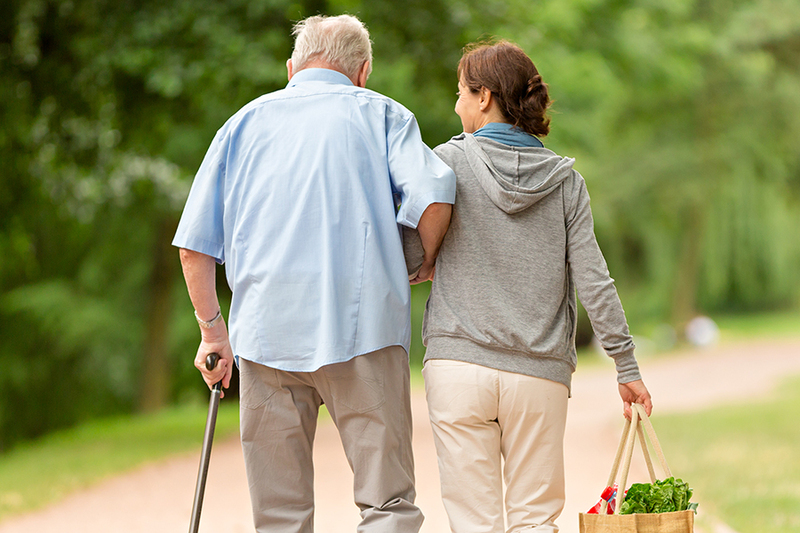 Our in-home caregivers can accompany you or your loved one to the grocery store and do the heavy lifting. If you can’t make it to the store, they’ll go for you and handle your shopping needs. It’s not just about getting to doctor’s appointments or to the grocery store. There are so many more activities in life that require getting from point A to point B. Seniors may require help getting to the pharmacy, religious services, social visits, hair dresser/barber, and more. Errands can turn into a never-ending task, so let Home Care Powered by AUAF facilitate for you. Caregivers can accompany you or your loved one, providing piece of mind that someone else is there with you. Our core mission is to ensure our clients’ healthy lifestyle and well-being. Call us today at 877-947-2685 and ask how Home Care Powered by AUAF can help with your transportation needs.